Tesla is pumped for 2020. Tesla announces it's gearing up to make the most important vehicle in its lineup: the Model Y. Last week, CEO Elon Musk announced the company is preparing for the 2020 production of the mass market SUV. 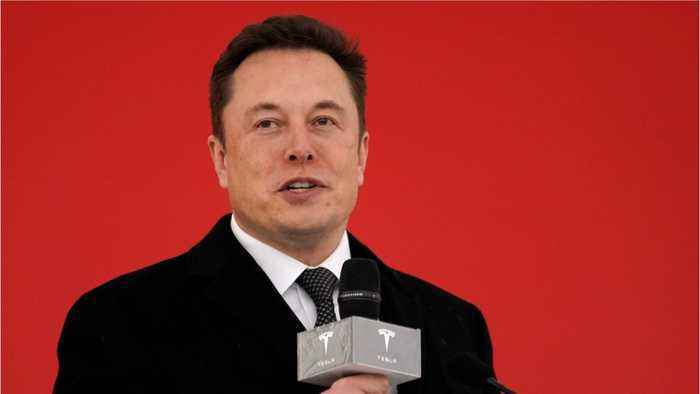 Musk expects work will begin sometime this year, predicting the Model Y would become Tesla's best selling vehicle. Musk tells investors at last week's conference call, "The demand for Model Y will be maybe 50% higher than Model 3, could be even double.